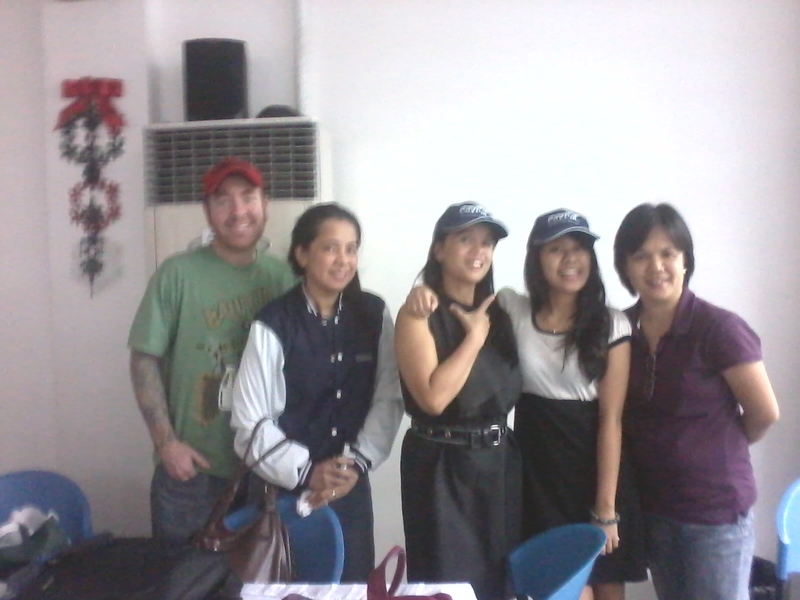 Eireen Diokno-Bernardo (center) with seminar participants. 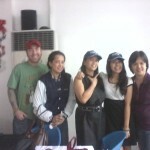 That’s me on the far right, then Trish Baylon, Meliza Chase and her husband. 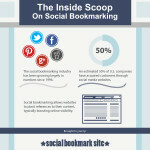 What Do You Get From Social Bookmarking Sites?